 The Georgia Bulldogs picked up two verbal commitments Friday evening. Offensive tackle Zach Debell and center Nathan Theus both committed to Georgia during the Bulldogs’ annual “Dawg Night” event. The Bulldogs now have 15 commitments for 2011. Zach Debell (6-7, 265, 4.9) attends Tarpon Springs High School in Tarpon Springs, Florida. He committed to UGA over a long list of offers including Clemson, Notre Dame, Ole Miss, South Florida, Tennessee and UCLA. Nathan Theus (6-3, 255, 5.3) plays at Bolles High School in Jacksonville, Florida. He committed to the Dawgs over offers from Florida State and South Carolina.